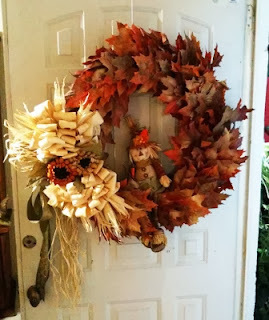 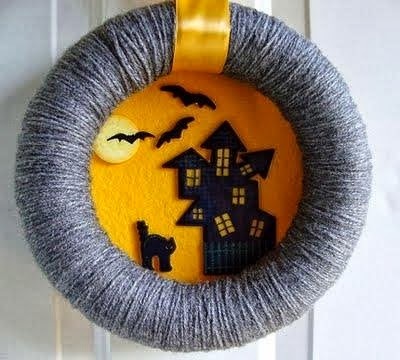 To you surprise all your friends, family and guests, we present an interesting selection of Halloween wreaths, you can place them on doors, windows or inside house, surely the result will be the same, surprising. A Halloween wreath with wool and an orange background with a castle, a black cat and bats. 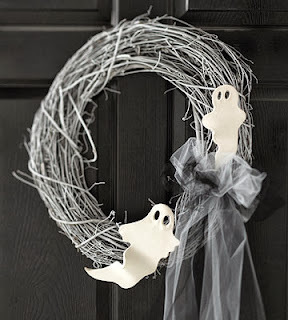 A Halloween wreath with branches and ghosts. 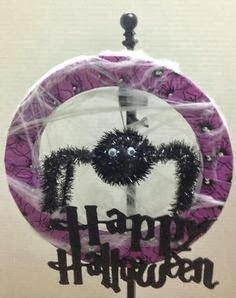 A Halloween wreath with white webs and a spider. A Halloween wreath with branches and a doll in the middle. 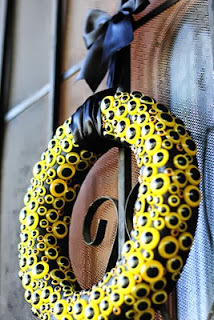 A black Halloween wreath with yellow eyes. 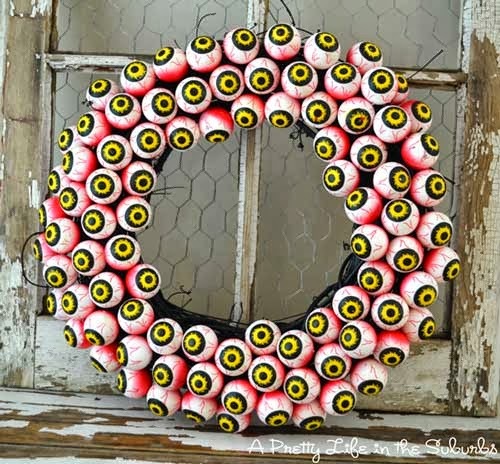 A Halloween wreath with irritated yellow and red eyes. 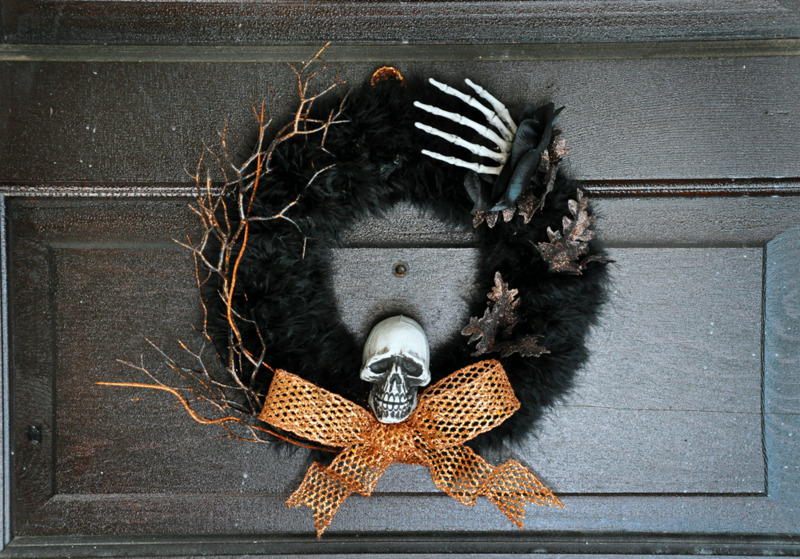 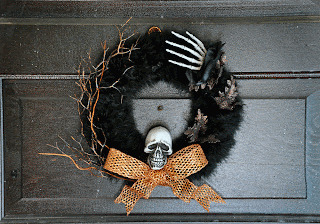 A black Halloween wreath with branches, a skull and a hand. 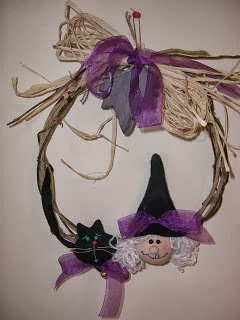 A Halloween wreath with branches and a witch. 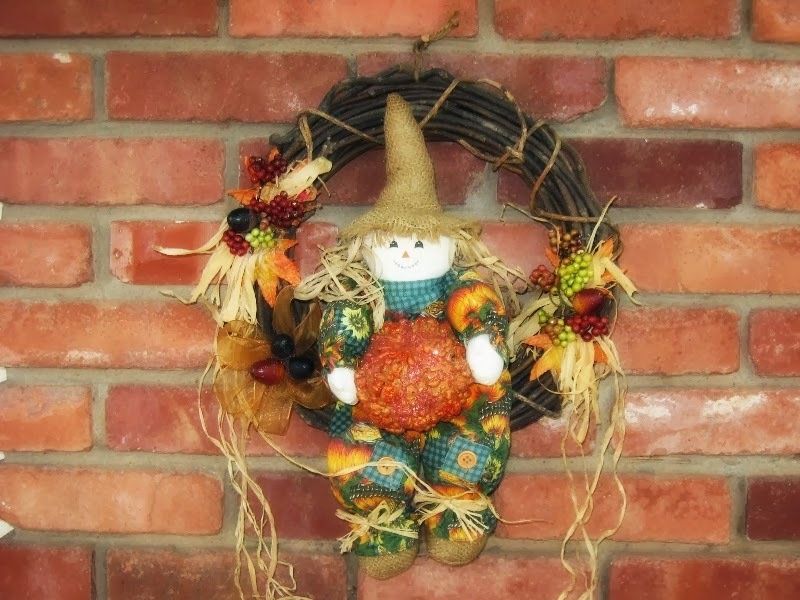 A Halloween wreath with leaves and a doll. 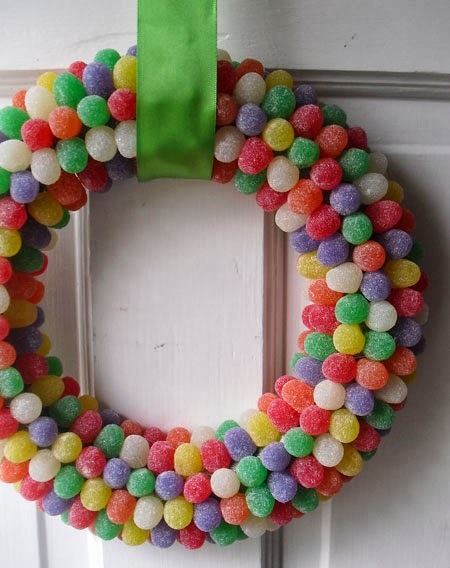 A Halloween wreath with some colorful candy. 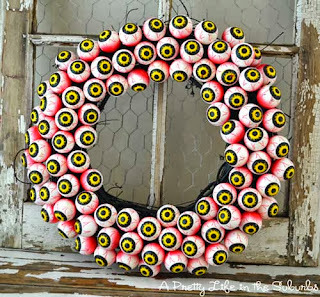 I hope you have enjoyed these ideas of Halloween wreaths.